Slice open a banana lengthwise, dip it in some sugar. 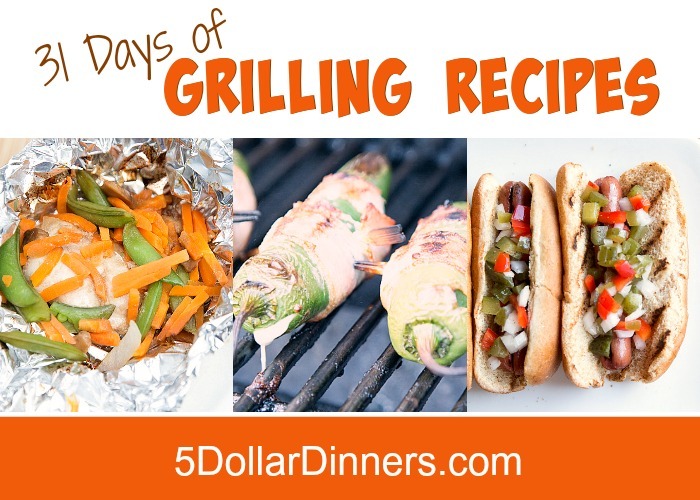 Then caramelize it on the grill and top with ice cream and favorite toppings. When you can make dessert on the grill too, there is no heating up the kitchen…from dinner to sides to dessert. You really can make a complete meal on the grill. 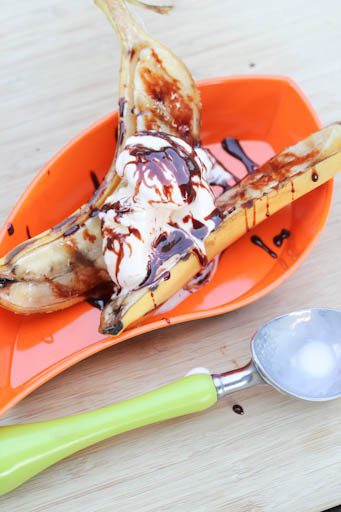 See the full Grilling Recipe for Grilled Banana Splits here!